You’re in a car accident. It wasn’t even your fault – you didn’t see the other vehicle at all. The light was green so you just proceeded. You’re in a hurry, you don’t need this kind of trouble, the damage is minor, and the other drivers don’t seem to be seriously hurt. Do not give in to the temptation to leave the scene. If you are involved in an accident, you are required by law to come to a stop. Under almost all circumstances, leaving the scene of an accident is considered a serious crime in the state of Colorado. Consequences for failure to stop at the scene of an accident can be severe, and yo u may be arrested as a result of your actions. For example, if you leave the scene of an accident resulting in a death, and if you are found to be under the influence of drugs or alcohol, the leaving-the-scene charge would become a Class-3 felony, punishable by up to 24 years in prison. Know the law. Your future and freedom will be very much at risk if you leave the scene of an accident for any reason. 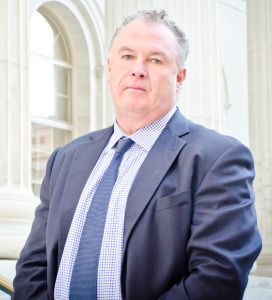 Daniel M. Murphy is a knowledgeable Denver leaving the scene attorney. He’s represented hundreds of clients in vehicular crime-related cases that include leaving the scene, reckless driving, careless driving, vehicular assault, hit and run, and vehicular homicide. With his 19 years of experience with criminal defense in Denver leaving the scene and DUI attorney Dan Murphy can use his legal skills to defend you if you have a charge against you for leaving the scene. He is a former public defender who has in-depth knowledge about how the Denver court system works. Murphy will develop the strategy that works best in your case. Under Denver law, any person operating a motor vehicle that causes the injury (minor or serious) or death of another person must immediately stop at the scene (within reason so as to not obstruct traffic) or return to the scene as immediately as possible. In Denver, if a person returns to the scene as soon as possible, to avoid criminal charges for leaving the scene, he or she must have met certain requirements such as obtaining medical assistance for anyone injured and leaving contact and vehicle identification/registration information with the investigating officer. As a driver, you are legally obligated to stop and exchange information with the other involved party; however, in more serious situations, you must wait at the scene until help from law enforcement arrives. If you are charged with leaving the scene of an accident, you could face jail time, fines, and license suspense or revocation. If the injuries are serious, or if you were driving drunk at the time of the accident, the likelihood and the length of potential jail time increase. If you leave the scene of an accident that involves property damage only, it is considered a class 2 misdemeanor, and you may face $1,000 in fines and up to one year in jail. If you leave the scene of an accident where someone was injured, it is considered a class 1 misdemeanor, and you may face $5,000 in fines and up to 18 months in your local jail. If you completely leave the scene of an accident where someone suffered serious bodily injury, you should know it’s considered a class 5 felony, and you may face $500,000 in fines and between one to three years in prison. If you leave the scene of an accident where someone was killed, it is considered a class 3 felony, and you may face $750,000 in fines and between four to 12 years in prison. However, there are other penalties besides these fines and jail or prison sentences. Twelve points will be added to your driving record, which will increase your insurance rates. When you are charged with leaving the scene of an accident, you may face a drivers license suspension and lose your driving privileges. The period of time that you will be without driving privileges may vary depending on your past criminal record, whether you have been charged with a traffic offense before, and all details of your specific case. Denver, to start working on your case. It’s important to contact a criminal defense lawyer before you speak to police. Top criminal defense attorneys can review the details of your case, address your concerns, find holes in the case against you, and fight to defend your rights. Cases where the defendant left the scene of the accident are not like other traffic offenses, especially when the auto accident involves a serious injury or death. When there is injury or death, the media may even pick up the story, release articles on the case, and report about it on the news, which puts pressure on the prosecutor to convict the defendant and hand down a harsh sentence. 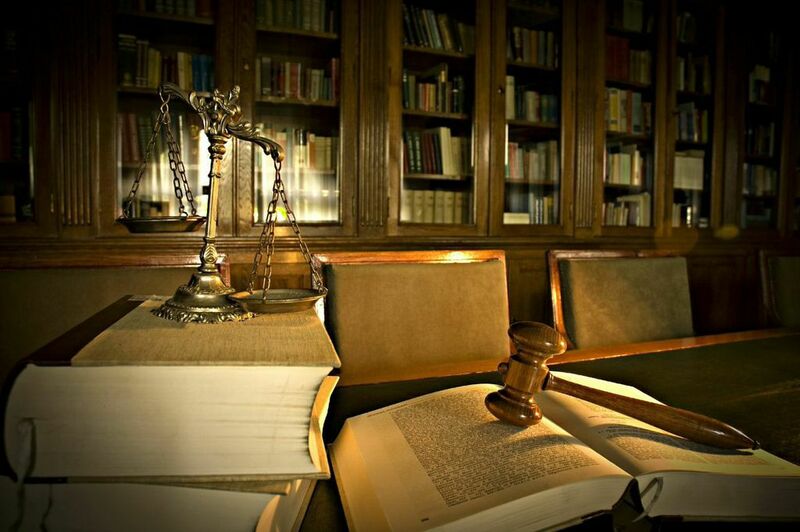 Defense strategies will vary depending on the specific details of your case. Unless the defendant pleads guilty or there was a police presence at the scene of the accident, prosecutors will likely only rely on witnesses and circumstantial evidence to prove guilt. A skilled defense attorney can often discredit witness testimony in the court by looking for holes in their story, proving that they were too far away in their vehicles to provide an accurate description of what happened, or that they hold some sort of personal bias. If there is a strong case against you, your Denver criminal attorney may focus on attempting to get a plea bargain or lesser sentence for you. Contact Dan Murphypromptly to begin working on a defense strategy for your case. Find out how Daniel M. Murphy could provide you or your loved one with a strong defense against a leaving-the-scene charge. After assessing your case, Denver DUI attorney, Dan Murphy can work with you to outline your legal options for you and start to create the most ideal defense strategy for your specific case. Murphy offers a friendly and welcoming office environment for clients at his downtown Denver office. Scedule a consultation by filling out the form on this site or you can call 303-996-8998. Dan’s law office is located on East 7th Avenue, which is just two blocks east of Broadway.